In the heart of downtown, Chattanooga’s Innovation District is approximately a quarter mile walking radius. 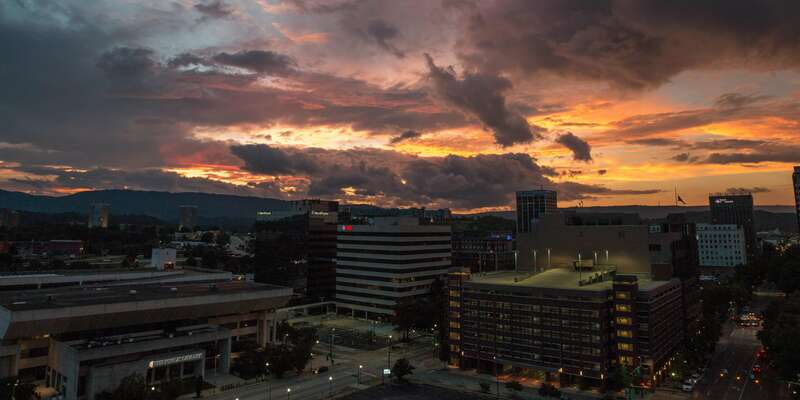 This vibrant and walkable area contains Chattanooga’s main downtown public spaces and a host of coffee shops and eateries, linked by attractive streets, a bike share program and free downtown electric shuttle. Chattanooga is the first mid-sized city with an established Innovation District. 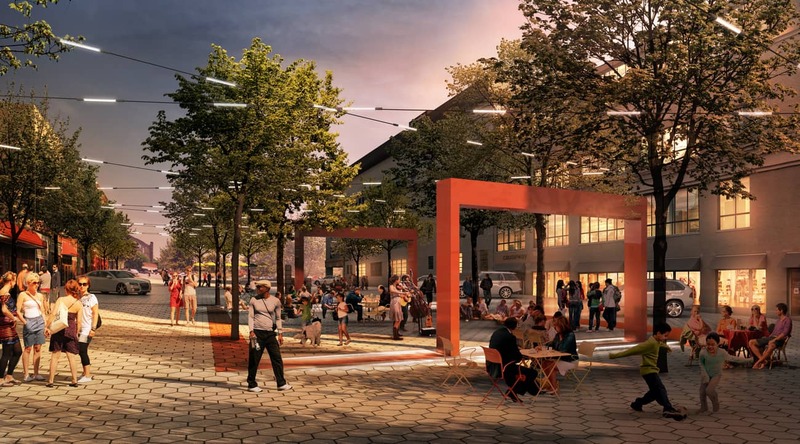 In addition to designing spaces specifically for workers and companies in the new knowledge economy, Chattanooga’s Innovation District provides easy access to other assets enjoyed by those working in the districts including coffee shops, pubs, restaurants, and multimodal transportation. Anchoring the Innovation District is the Edney Innovation Center. The 90,000 square foot, 10-story building sits at the corner of Market and 11th Streets, serving as a connecting point, support base and catalyst for the local entrepreneurial ecosystem. 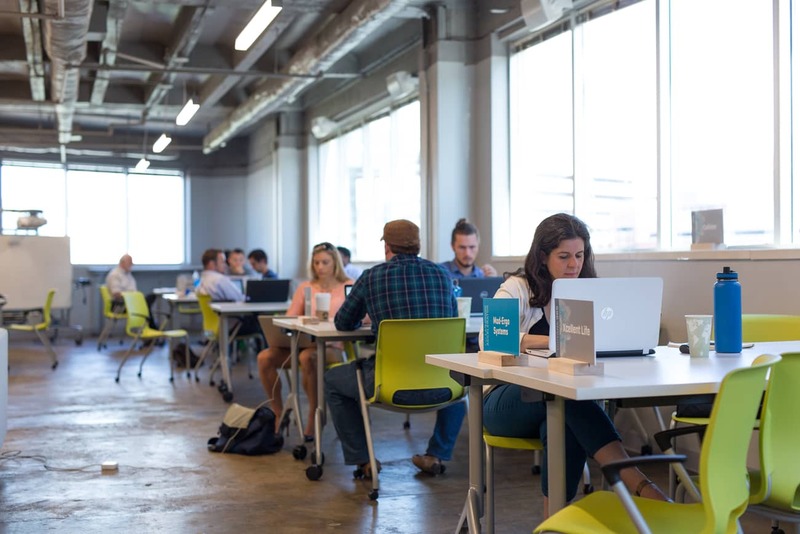 The Edney Innovation Center is where startups come to accelerate, grow and thrive. The Edney has three anchor tenants: CO.LAB, The Enterprise Center, and Society of Work. 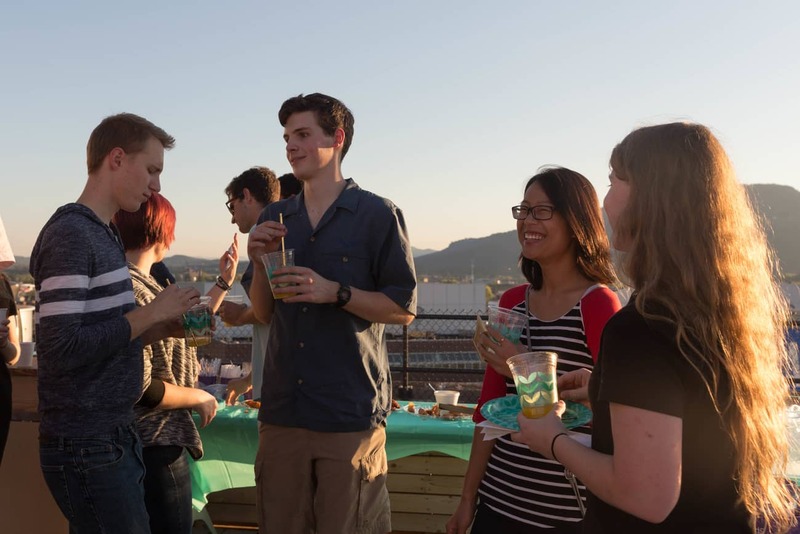 Throughout the 10-story space you'll also find startups in innovative office spaces, community events, shared accelerator spaces, and rooftop access with amazing views of the scenic city. Multimodality. The Innovation District is among the most well connected areas of the city. It features wide sidewalks and numerous stations of the city’s bike share program, buses and free shuttle. Public Art. 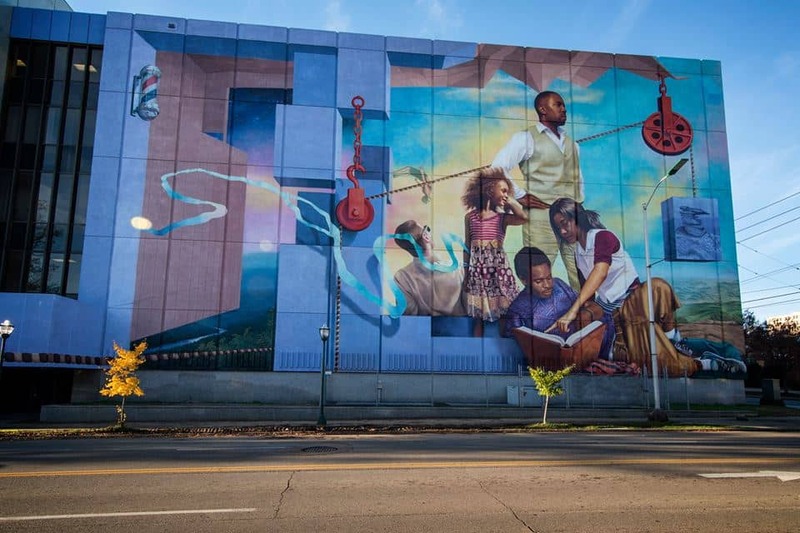 Chattanooga has a robust and acclaimed public art program that features permanent and rotating pieces throughout the district, including the largest mural in the Southeast. Nightfall. For 30 years, this free Friday night concert series has provided a five month program of diverse, quality entertainment in Miller Plaza. River City Company. 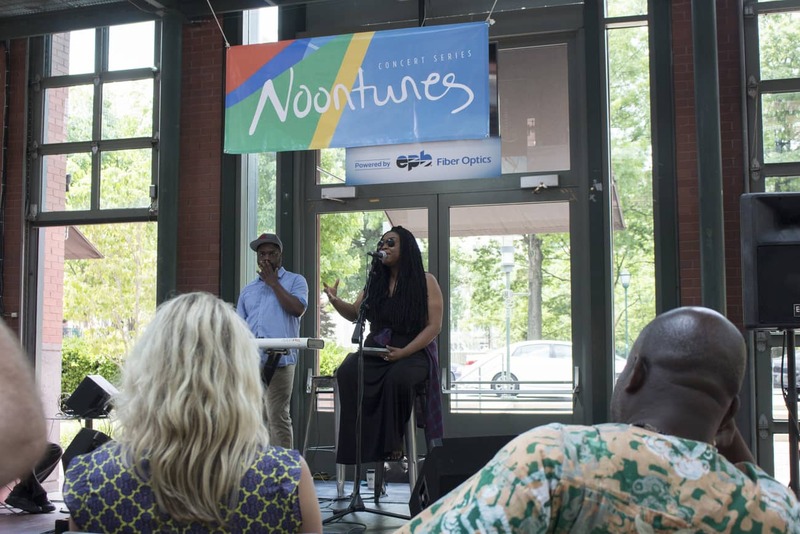 The city’s downtown development non-profit programs a wide variety of offerings during the week in Miller Plaza, including a monthly community co-working series called Basecamp. In 1989 Miller Plaza in the heart of downtown Chattanooga won an American Institute of Architects award for its design excellence in the public realm. It was both a symbol of the city’s commitment to the quality of the public realm and a sign of more improvements to come. Miller Plaza and the adjacent Miller Park and Patten Parkway together form the primary downtown public spaces. Each has its own character and host a variety of uses from casual and serendipitous, to those marked by large gatherings and entertainment. In 2015 the City of Chattanooga launched a public design process to upgrade features of all three parks.